Copyright �2013 PopEntertainment.com. All rights reserved. Posted: April 16, 2013. 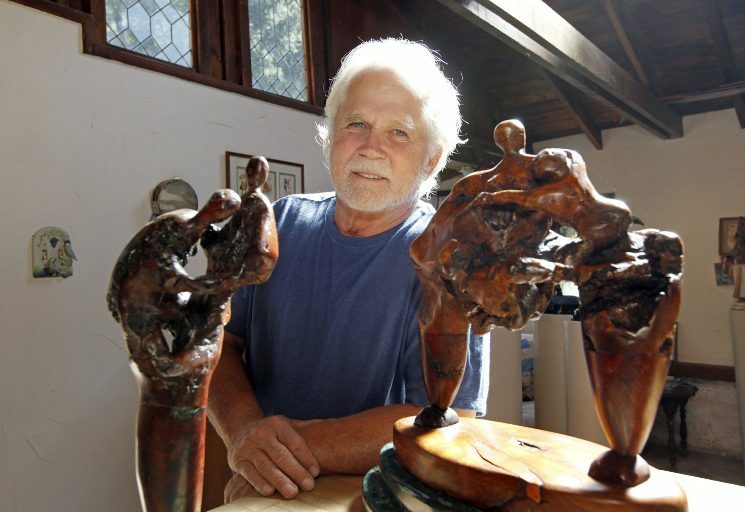 These days, Leave It To Beaver�s Tony Dow stays out of trouble as a sculptor. 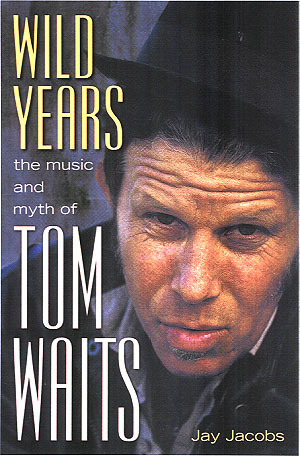 Already a beloved actor from the days of classic TV, and a producer and director during the many decades since, Dow has currently molded an amazing sculpting career for himself. After co-starring in the iconic sitcom Leave It To Beaver from 1957-1963, he continued to act, but another kind of art beckoned. Today, though, he creates abstract burl wood sculptures often dipped in bronze. For this, he garners some serious respect in the art world. Among other exhibits, his work was chosen for exhibition at the Salon 2008 de la National des Beaux Arts in Paris. He�s also shown at the Del Mar, Westwood and Avalon art festivals. 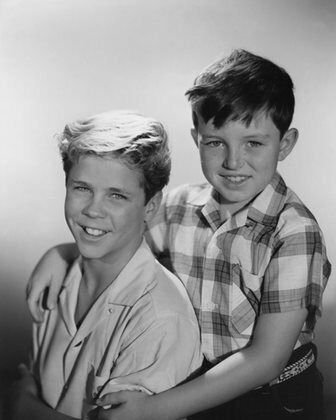 His stint as big brother Wally on Beaver molded him permanently into the hearts of TV lovers across the planet. Dow remembers the show with great fondness, despite its critics decrying it as a false depiction of the American family. Dow begs to differ. Now in retirement (except for his sculpting), Dow finds joy and wonder in today�s TV landscape. Yet even current series as popular and beloved as Beaver once was may garner about 8 million viewers if they�re lucky, while Beaver may have pulled in more than 40 million loyal viewers at its peak in the Fifties. Now living in the Santa Monica Mountains with his wife, artist Lauren Shulkind, he has created a new version of the idealized American life. #1 � 2013. Courtesy of Tony Dow Sculpture. All rights reserved. #2 � 1957. Courtesy of CBS-TV. All rights reserved.